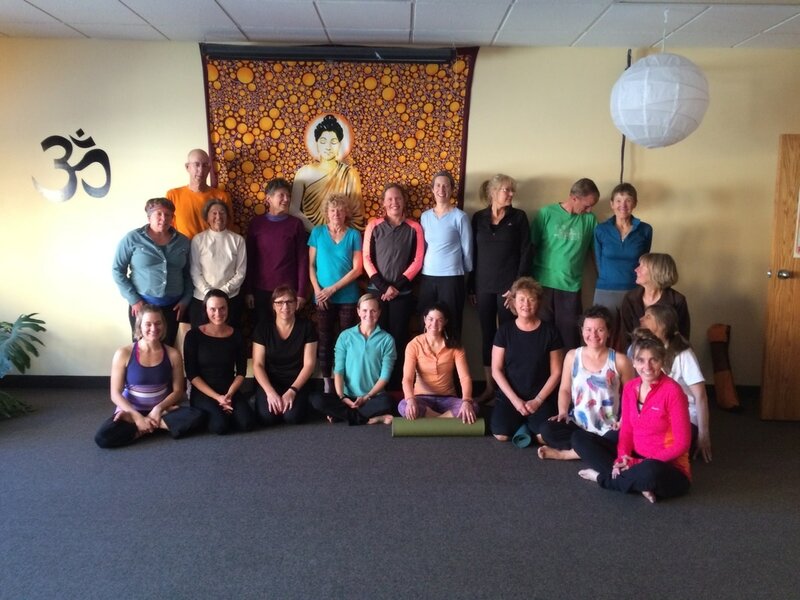 Welcome to Mountain Town Yoga! We've moved. Find us right downtown 224 S. Broadway the New OMsteading studio! ​Check out our Events tab to learn about upcoming weekend workshops. Ariel Yoga and Yoga Hikes!